For the past month, I’ve been honored to serve as UCF’s interim president. It has given me the chance to experience so much more of our incredible institution and the talented students, faculty and staff in our community. Yesterday, the Board of Trustees asked me to serve as UCF’s long-term interim president. This selection is subject to approval next week by the Florida Board of Governors, which oversees our state’s universities. If approved, I will serve until a new, permanent president is named. 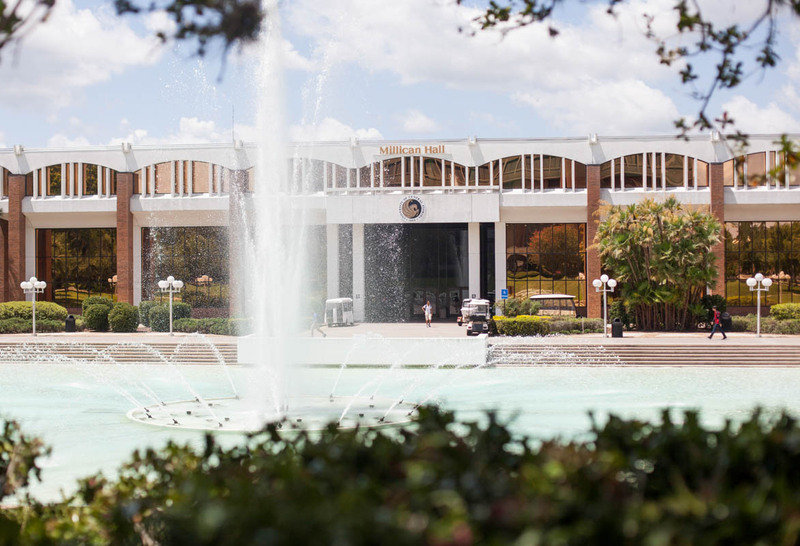 During yesterday’s meeting, the Board of Trustees discussed beginning a national search for UCF’s next president in the fall and selecting the new leader early next year. The goal is for a permanent president to be on campus no later than the summer of 2020. 1. Strengthening Our Operations: This includes the selection of key interim leadership positions, such as the chief financial, chief operating and chief accountability officers. We are currently interviewing several highly qualified candidates for the interim CFO and COO positions. These leaders will accompany improved budget controls, processes and other organizational changes. 2. Rebuilding Trust: We must rebuild trust with the Legislature and Board of Governors, as well as with our Board of Trustees, students, faculty, staff, alumni and regional leaders. For decades, UCF has been a valued and trusted institution. Together, we will regain our trust, reputation and momentum. 3. Expanding Our Resources: I am committed to strengthening our budget, successfully completing our IGNITE fundraising campaign, pursuing more local support and exploring opportunities for new revenue. Our team will do so in partnership with faculty, staff, students and our external stakeholders. 4. Investing in Excellence: In addition to achieving key state performance metrics, we need to hire more faculty, focus on the excellence component of our strategic plan and increase salaries for employees affected by the recent Human Resources project. Successfully tackling all of these will ensure that our next president can hit the ground running when she or he arrives. Before I came to UCF, I spent 30 years in business, mainly in technology and healthcare fields. That experience taught me to turn every challenge into an opportunity to be better, stronger and more effective than you were before. You have my commitment that I will do everything I can to make certain we do just that. You also have my gratitude for trusting my wife, Katie, and me with such an important responsibility. Like you, we want UCF to be one of the best universities in the country. I’m proud to represent UCF as president. I’m motivated every day by the energy and optimism of the people of this great university: the students, faculty and staff; our alumni and friends; as well as the community across Central Florida and the state. The nation will see that energy tonight when our men’s and women’s basketball teams compete in the NCAA Tournament. UCF joins Michigan as the only universities to have their football teams play in a New Year’s Six bowl game and send both basketball teams to the tournament. Join me in telling Coach Abe, Coach Dawkins and our student-athletes to … Charge On!